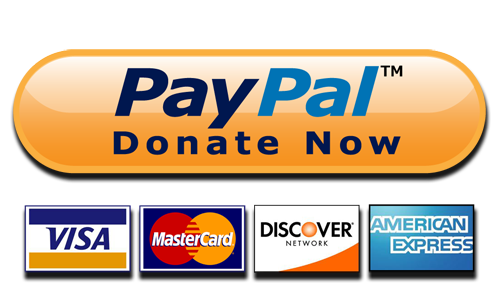 We offer sites to members as well as non-members. Please consider your future needs. Pre-planning offers significant financial advantages and can help make a very difficult time a bit easier for your family and loved ones. For more information please complete the Contact Request Form or call the Or Ami office at (804) 272-0017. Mixed religion families may be buried together at the Or Ami Cemetery. Only non-Jews who are the immediate family of Jewish members of Or Ami can be buried in the Or Ami Cemetery with the Rabbi having discretion to respond with derech eretz (compassionate good sense) to particular situations concerning other relatives. Burial services will be led or overseen by Or Ami clergy and no non-Jewish religious rites are allowed. All burials shall be in conformity with the customs and traditions of Congregation Or Ami as interpreted by clergy. Unless specifically stated otherwise, all rules that apply for the burial of Jews also apply to the burial of non-Jews. 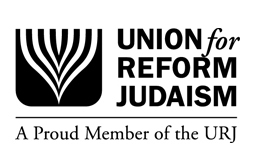 Click here to view a very helpful resource from URJ. While the funeral home is the choice of the family, Or Ami has historically worked with Bliley’s Funeral Homes and Woody Funeral Home for Memorial Services and internments. Using a preferred and experienced funeral home can ease the pain of the family during a particularly trying time. 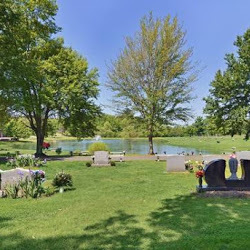 Findagrave.com is an online database that enables you to search for loved ones in the Or Ami Cemetery at Greenwood Gardens. May their souls be bound up in the bond of Eternal Life. Yahrzeit is a time of remembering the dead by reciting the Kaddish, lighting a 24-hour candle, and remembering the person who has died. Though it is traditional to observe yahrzeit on the anniversary of a loved one’s death according to the Hebrew calendar, some Reform communities, such as Or Ami, follow the secular calendar. If you are interested in observing yahrzeit according to the Hebrew calendar you can use the HebCal date converter linked here. Learn to recite the Mourner’s Kaddish with this recording from our Mitkadem Hebrew curriculum.